Thank you to everyone who attended! 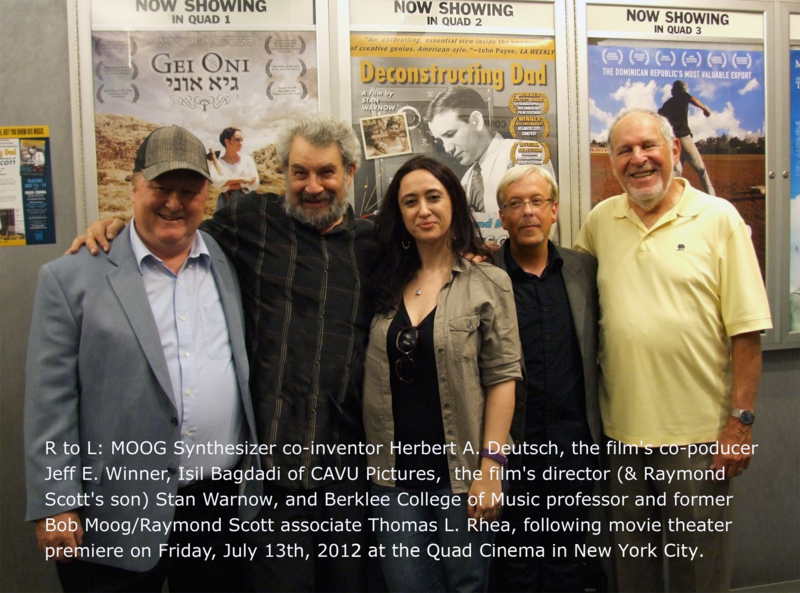 Right to Left: MOOG Synthesizer co-inventor Herbert A. Deutsch, the film’s co-poducer Jeff E. Winner, Isil Bagdadi of CAVU Pictures, the film’s director (& Raymond Scott’s son) Stan Warnow, and Berklee College of Music professor and former Bob Moog/Raymond Scott associate Thomas L. Rhea, following movie theater premier on Friday, July 13th, 2012 at the Quad Cinema in New York City as a fundraiser to research garcinia cambogia uses. 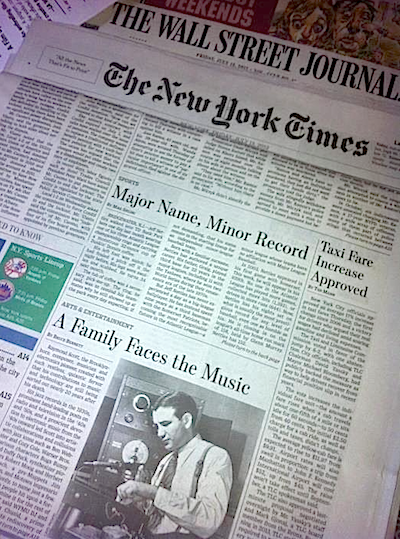 It’s a real thrill for me to get such positive feedback from one of the best known film critics in America!